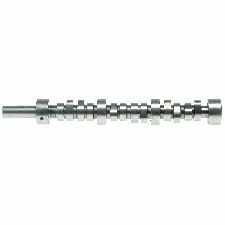 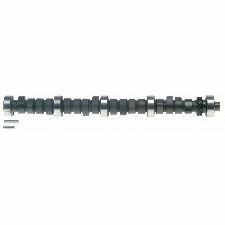 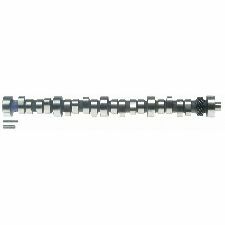 Showing 1 - 10 of 38 Products for Engine Camshaft. 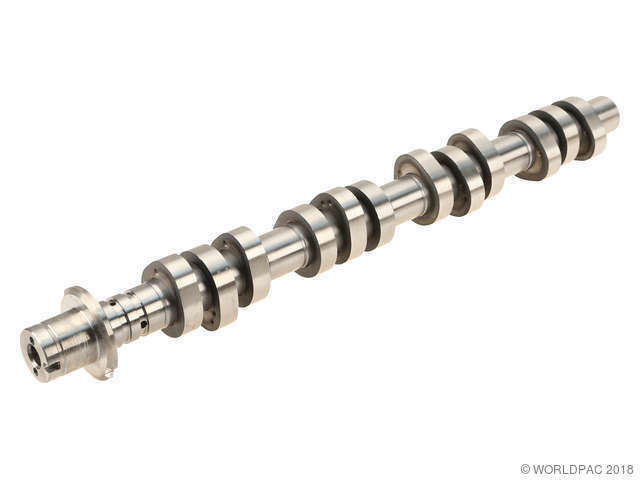 Sealed Power® Vintage parts provide coverage for applications over 35 years old, restoring classics with like-new performance. 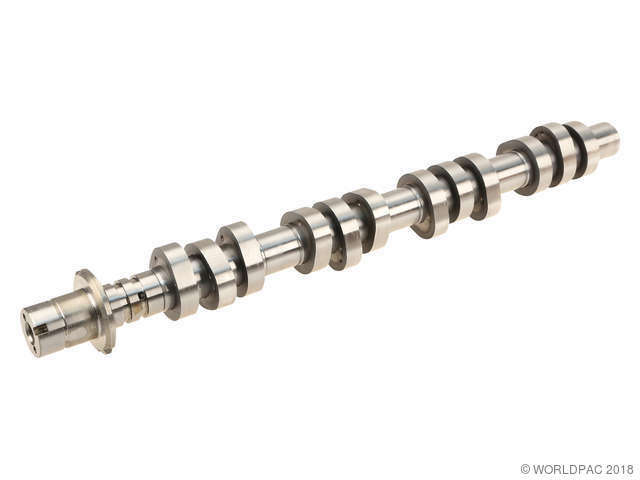 Leading-edge materials and ISO & QS certified manufacturing ensures performance and longevity for treasured engine rebuilds.